Oven Joy | Professional oven cleaning service in Chelteham! Bring Back Joy To Your oven! 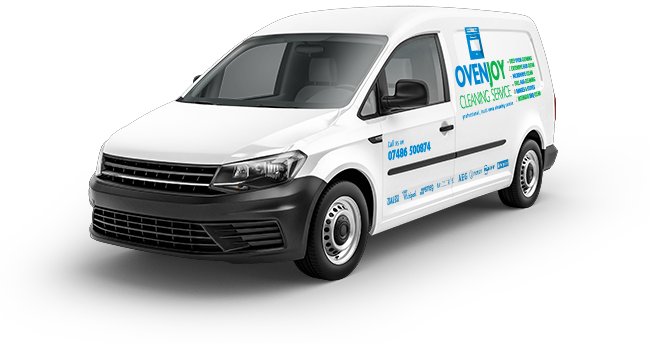 Oven Joy Cleaning Service is a professional domestic and commercial oven cleaning service based in Cheltenham, and covering the surrounding Cotswolds area. 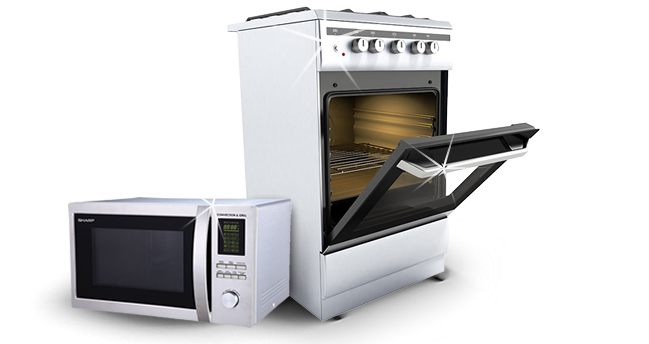 We clean all kinds of appliances, including ovens, agas, ranges, and microwaves. We will give your oven a complete and professional clean, restoring its original sparkle and joy. We don’t give it a quick wipe over – we’re much more thorough than that! Our process involves removing all of the oven racks, trays, fan plates and bulb covers, and treating the whole oven with our unique eco-friendly and fume free cleaning products and techniques. No part of your oven is left untouched. We only use non-caustic and eco-friendly fume free chemicals – not anything like the the toxic and sometimes dangerous chemicals available at supermarkets. The trays and other items in your oven that can be removed are placed into a custom and purpose-built dip tank, and allowed to soak to remove all the built-up grime and grease. Because of the cleaning products and techniques we use, as soon as we’re finished, your oven will be immediately ready to use for cooking. Discounts on our oven cleaning services are available for all NHS staff and members of the armed forces. Oven Joy made my old unloved oven look like new again. Unbelievable! 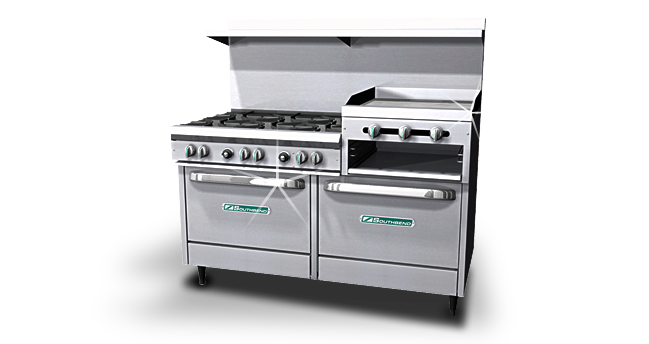 Oven Joy is a professional oven cleaning company and services a wide range of cookers and types from all the major appliance manufacturers.